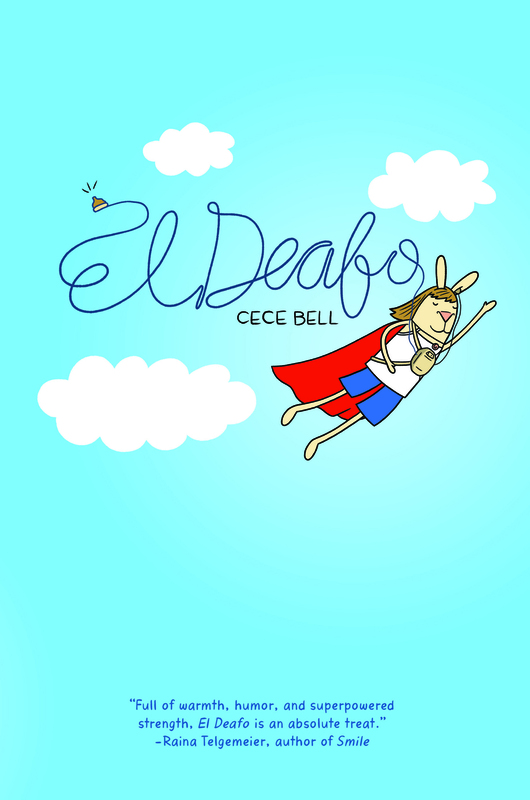 The American Library Association announced the 2015 honorees of its Youth Media Awards yesterday, and graphic novels scored big! 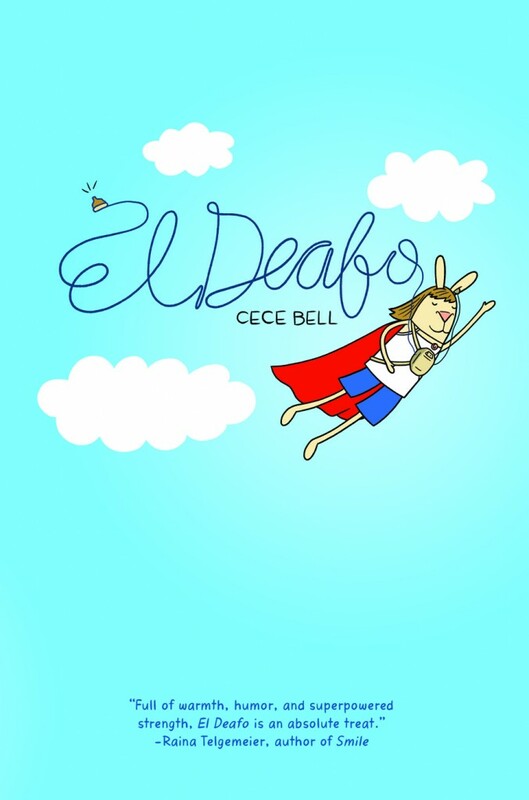 In a pair of comic firsts, Cece Bell’s El Deafo made the shortlist for the Newbery Medal and This One Summer by Jillian Tamaki and Mariko Tamaki did the same for the Caldecott. 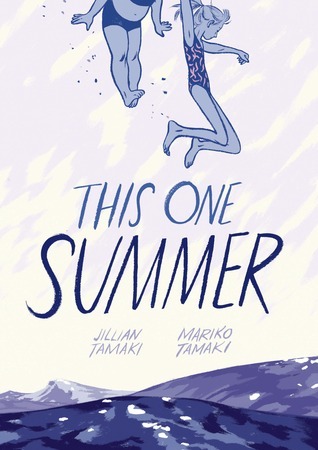 This One Summer was also shortlisted for the young adult Printz Award, which was previously won by Gene Luen Yang’s American Born Chinese in 2007. In interviews with the Washington Post’s Michael Cavna, cousins Jillian and Mariko Tamaki said the ALA’s recognition of their respective illustrating and writing skills were welcome but unexpected. This One Summer already won the 2014 Governor General’s Literary Award for Children’s Illustration in their native Canada, and upon receiving a Caldecott Honor as well Jillian said that “it’s great to get some recognition and encouragement in this crazy profession you’ve chosen.” Here at CBLDF we are also thrilled to see ALA’s award committees placing graphic novels among the top children’s and YA books of the year. Congrats to all the honorees!